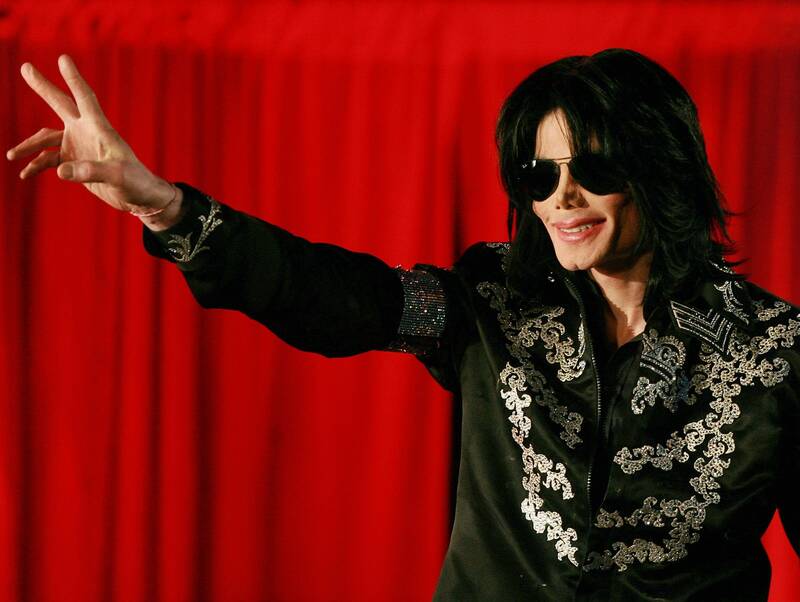 A CD described as "Michael Jackson’s personally owned copy of his final album" is going up for auction. The disc, with the title Bible handwritten on its surface, is described as containing 12 tracks: three released in different versions on the posthumous album Michael, and nine previously unreleased. Here's the Michael version of the opening track, "Monster." In other Michael Jackson news, the star's estate is partnering with CBS to produce an animated Halloween special that will contain the King of Pop's music. Exciting news for fans of David Bowie’s Berlin Trilogy. The third in a series of detailed, career-spanning box sets will cover Bowie's career from 1977 to 1982, centering on Low, "Heroes," and Lodger. The set's rarities include the first-ever CD release of the 1982 EP Baal.